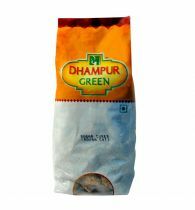 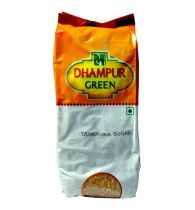 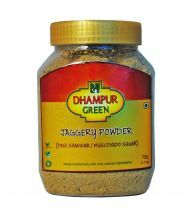 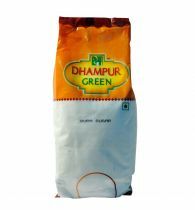 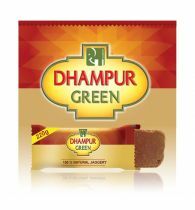 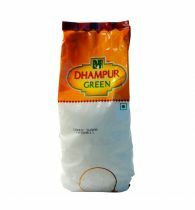 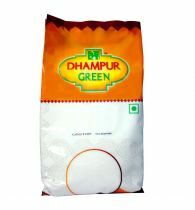 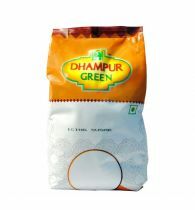 Dhampur Green Cinnamon Sugar Cubes are made using real cinnamon sugar & are a health and luxurious way to sweeten your cup of coffee or tea. 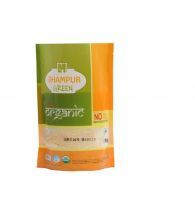 Cinnamon, an essential low GI food, contains biologically active substances with insulin-mimetic properties. 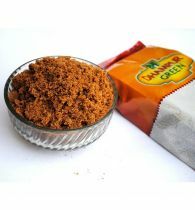 Cinnamon Sugars Cubes with real cinnamon conjure up warm and happy thoughts. 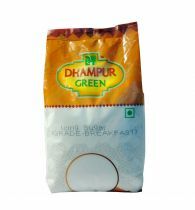 Ideal for travel and table use in cafes, they offer precise portion control in an elegant and no-mess serving. 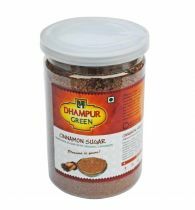 Every time you replace your table sugar with cinnamon sugars cubes, you are doing your body a healthy favour. 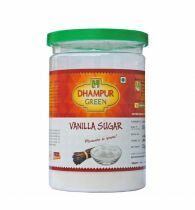 Sweeten your evening tea or cocktail with a dash of health. 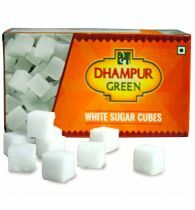 Important practical notes- Cinnamon cubes are not sparkling white because of natural cinnamon infused in the sugar.